Afraid you’re going to get mice? Here area few simple make yourself recipes to deter them. HOW DO YOU KNOW YOU HAVE A MOUSE PROBLEM ? Mice are rarely spotted during the day unless a heavy infestation exists. Sure they can be cute right? Lets look into a few facts on reproduction. The gestation period is about 19–21 days, and they give birth to a litter of 3–14 young (average six to eight). 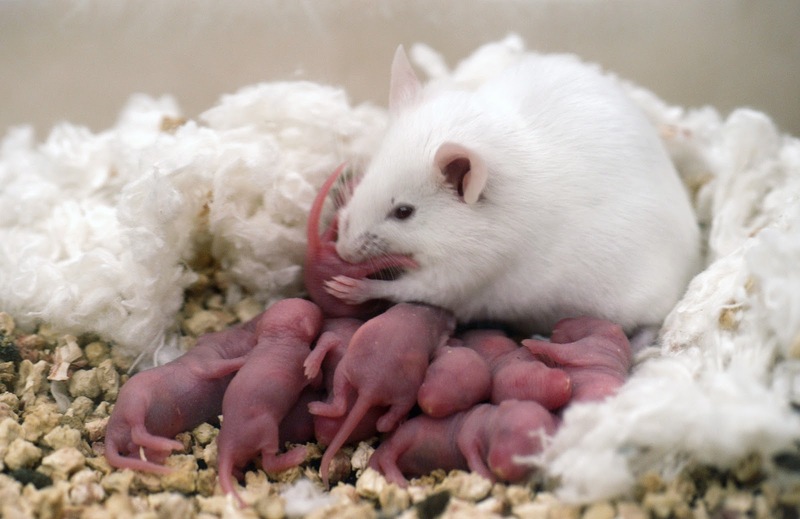 One female can have 5 to 10 litters per year, so the mice population can increase very quickly. Breeding occurs throughout the year. YES ONE FEMALE CAN DELIVER YOU 140 little mice each year! Baby Powder- Not sure how the little guys are getting in, Use baby powder (or flour) to check for tracks. Scatter a small patch on the floor along a wall or other frequented places. 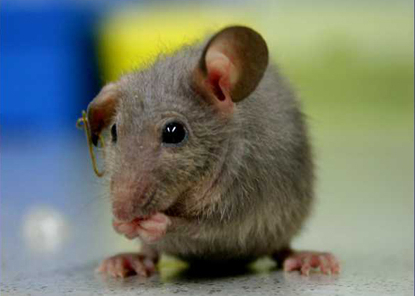 Baking Soda- Baking soda has been known to help keep mice out of the places they like to frequent. Shake a bit around their suspected hiding places, and they should stay away. This home remedy for mice is also safe for pets and children, and is easily removable with the swipe of a broom or roar of a vacuum cleaner. Bay Leaves -simply sprinkle bay leaves in your kitchen and pantry. Bounce Dryer Sheets– The original scented Bounce dryer sheets placed in the areas that mice seem to frequent, and in spaces that show the signs of mice infestation). The scent of these sheets repels the pests, and they will look elsewhere to live. Mint- Add mint plants to the foundation of your house to keep them out and if they are already in, sprinkle mint leaves in the parts of your home that the mice like to frequent. SPECIAL REMINDER to replace old leaves with fresh ones on a regular basis. Mint Toothpaste – I mentioned mice do not like mint right? If you’ve located a hole where a mouse enters and exits a room, smear on a small amount of mint toothpaste. The smell should send the mice running in the opposite direction. You can also rub the toothpaste along the bottom of baseboards, and in other spaces that you think mice may enter your home. 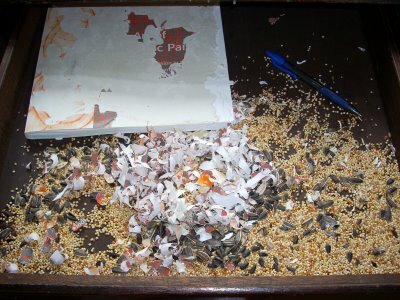 Peanut Butter- The next time you lay traps, use peanut butter as bait – a treat that a mouse cannot resist. Since the peanut butter is sticky, he or she is unable to swipe it before setting off a trap. Peppermint – Soak a cotton ball in the oil of peppermint and place it at a suspected entryway. Peppermint Tea- Since mice are not fans of mint, try concocting your own peppermint repellent by boiling two cups of water, turning off the heat, and then adding 4-6 peppermint tea bags to the pot. Allow the tea to steep for 6-8 hours. Stir in two teaspoons of dishwashing liquid so that the solution will stick to the floors for a longer period of time. Fill a spray bottle with the tea and coat the baseboards, as well as any other places you suspect mice are entering into your home. Steel Wool- Mice will enter the home anyway they can, once you find the secret entrance file it with steel wool. It is harder to eat through.